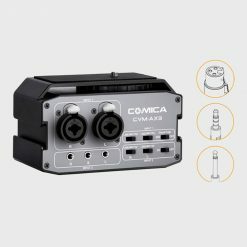 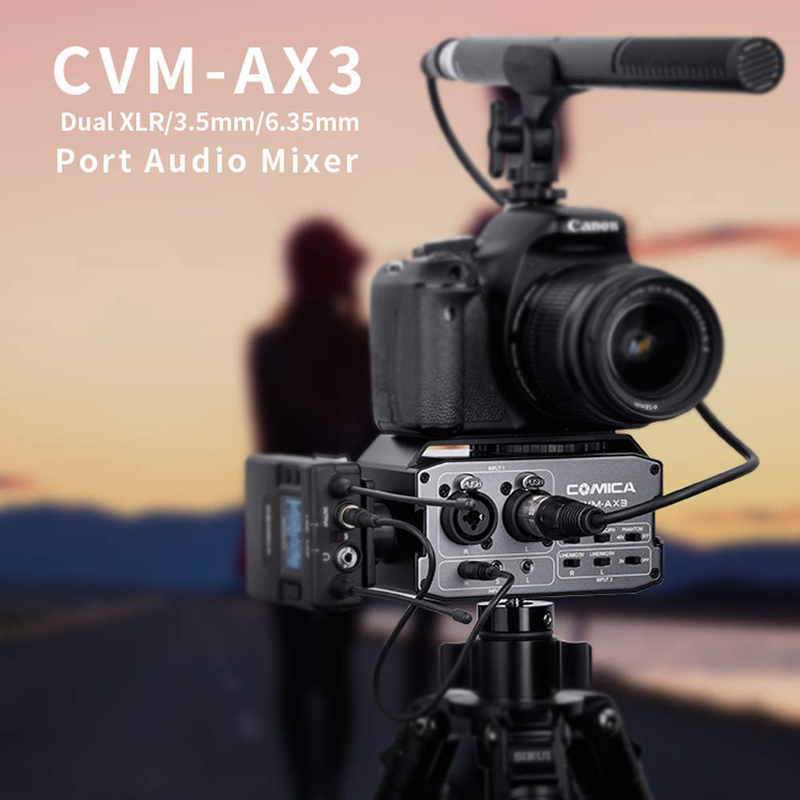 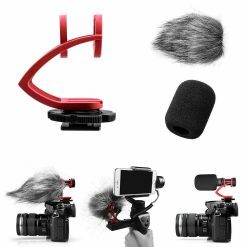 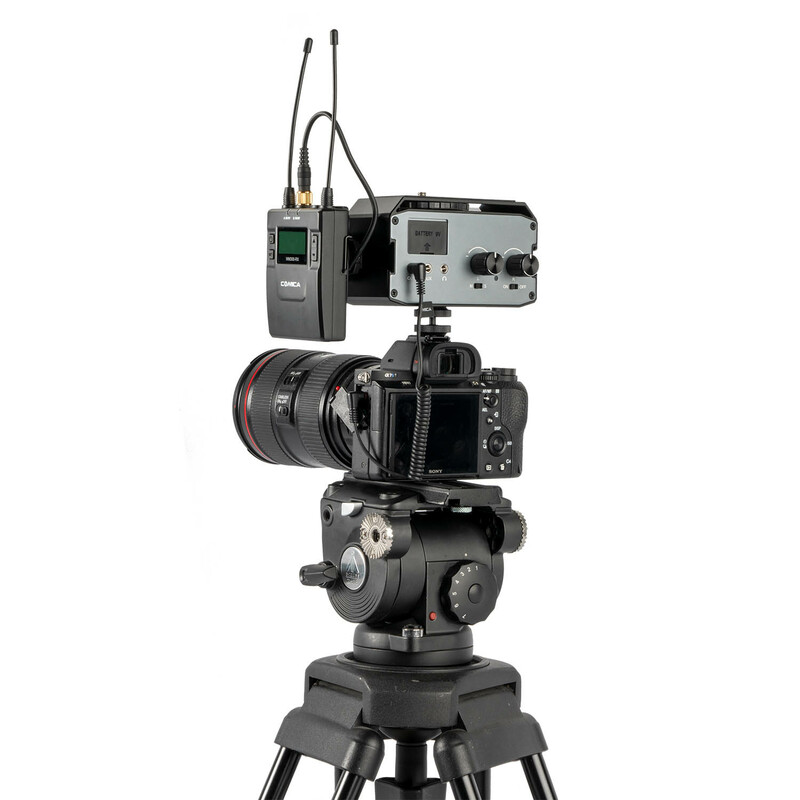 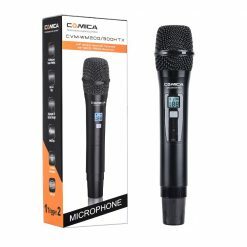 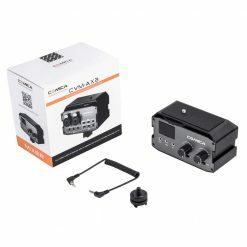 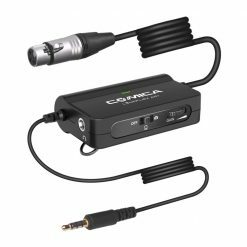 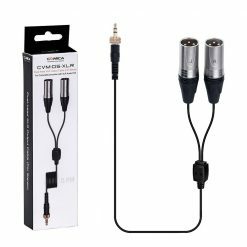 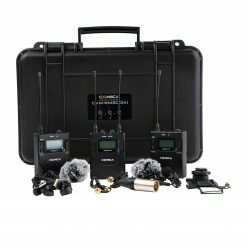 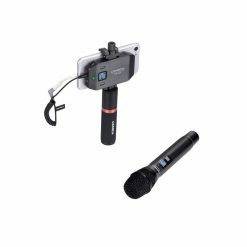 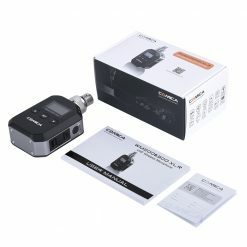 The Comica CVM-AX3 is a dual XLR/3.5mm/6.35mm Audio Mixer for shooting videos with DSLRs and camcorders. 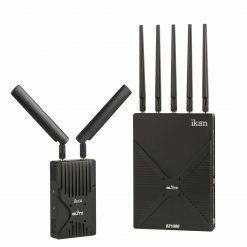 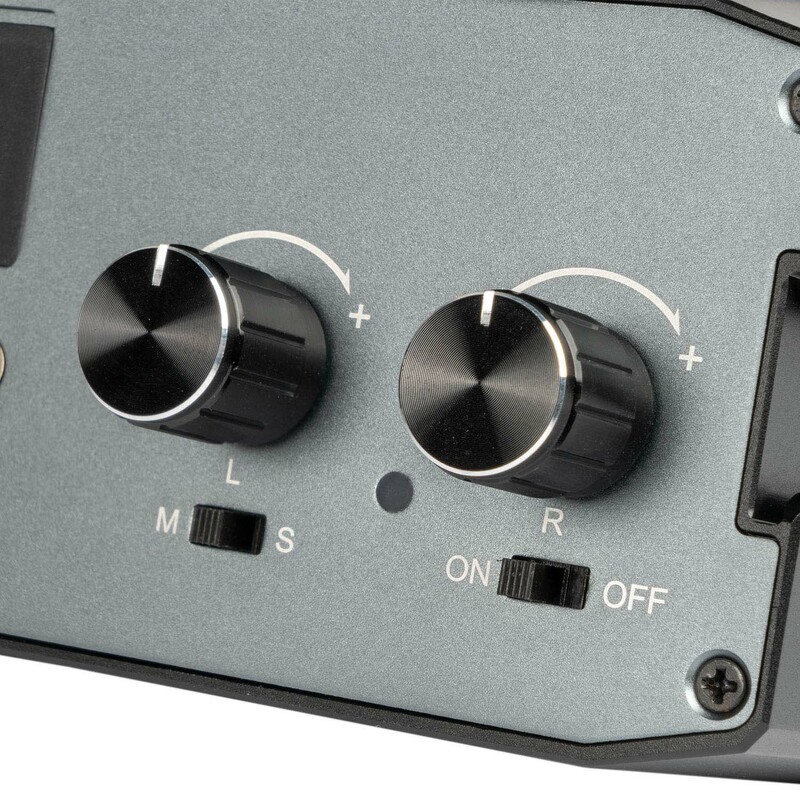 It is designed to support dynamic & passive microphones, real-time monitoring, & dual gain-control knobs. It provides a compact audio mixing solution. 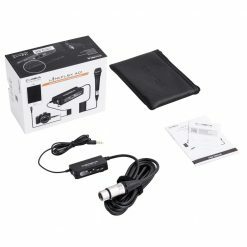 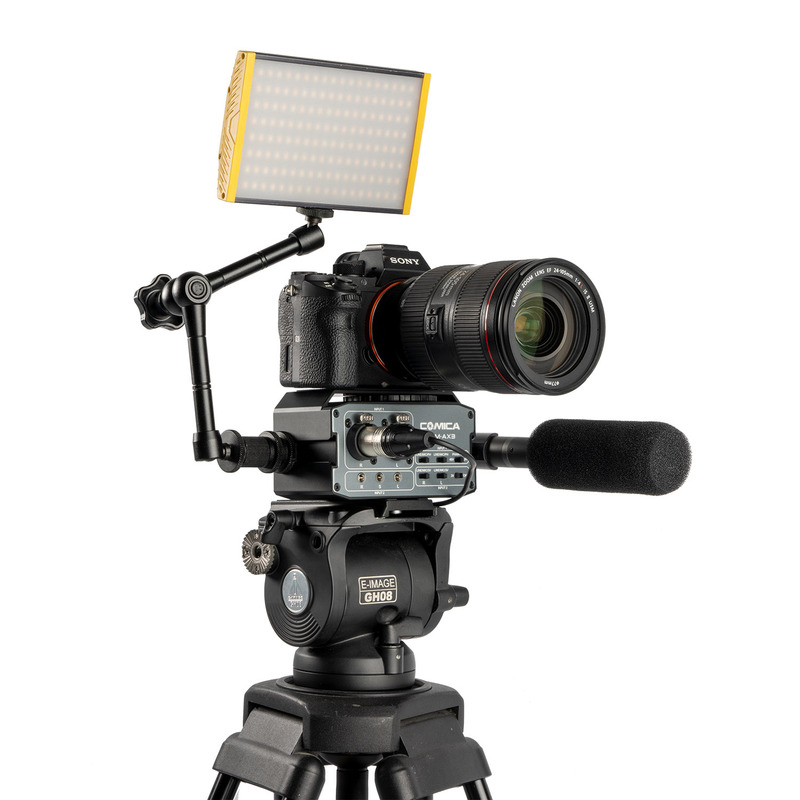 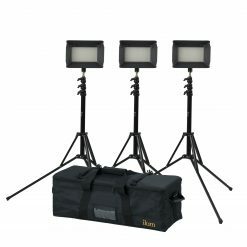 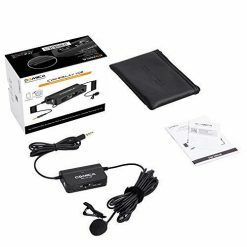 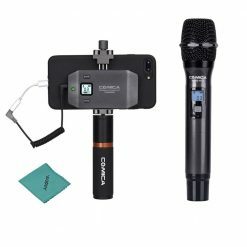 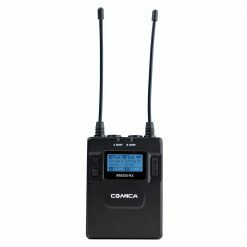 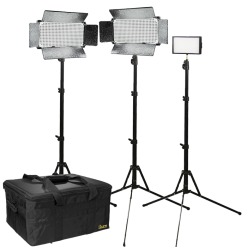 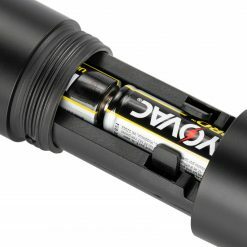 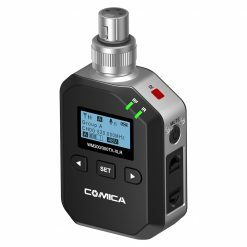 The Comica CVM-AX3 battery supports 48V Phantom power with a working time of up to 6 hours. 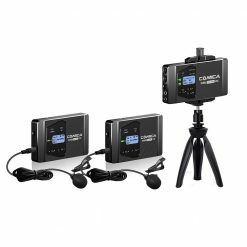 When the 48V Phantom power is off, the working time of a 9V battery is up to 40 hours. 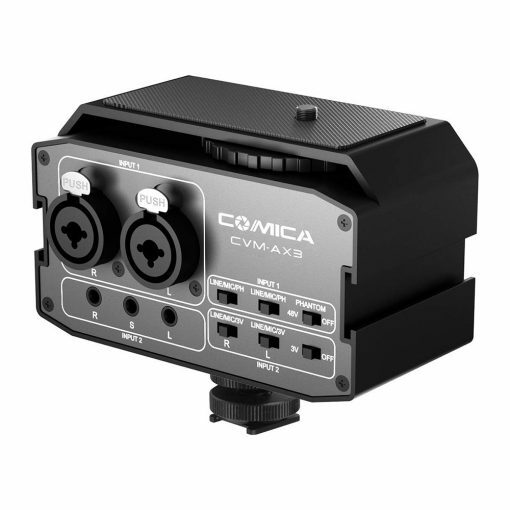 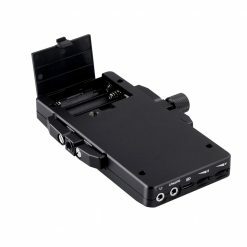 The Comica AX3 allows independent gain control for each audio channel by simply adjusting the knobs to the desired level. 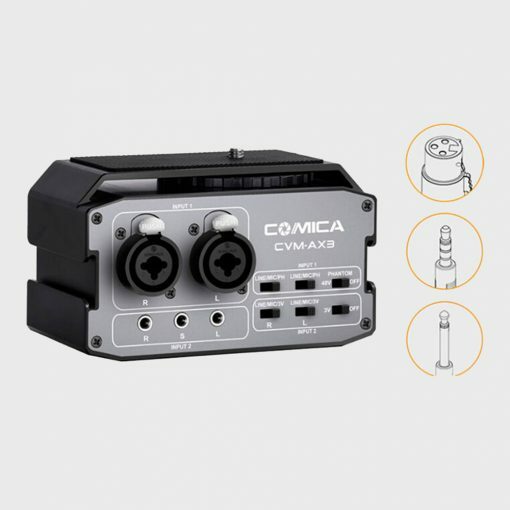 The Comica AX3 mixer breaks the single interface limit and adopts the latest multi-interface mixing technology. 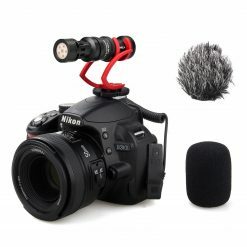 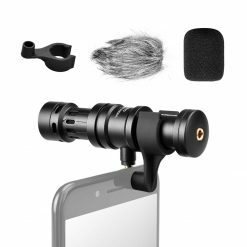 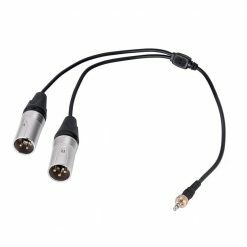 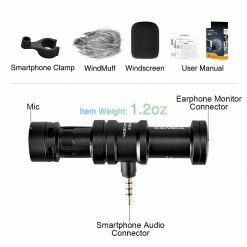 XLR/6.35mm/3.5 is unrestrained and more professional. 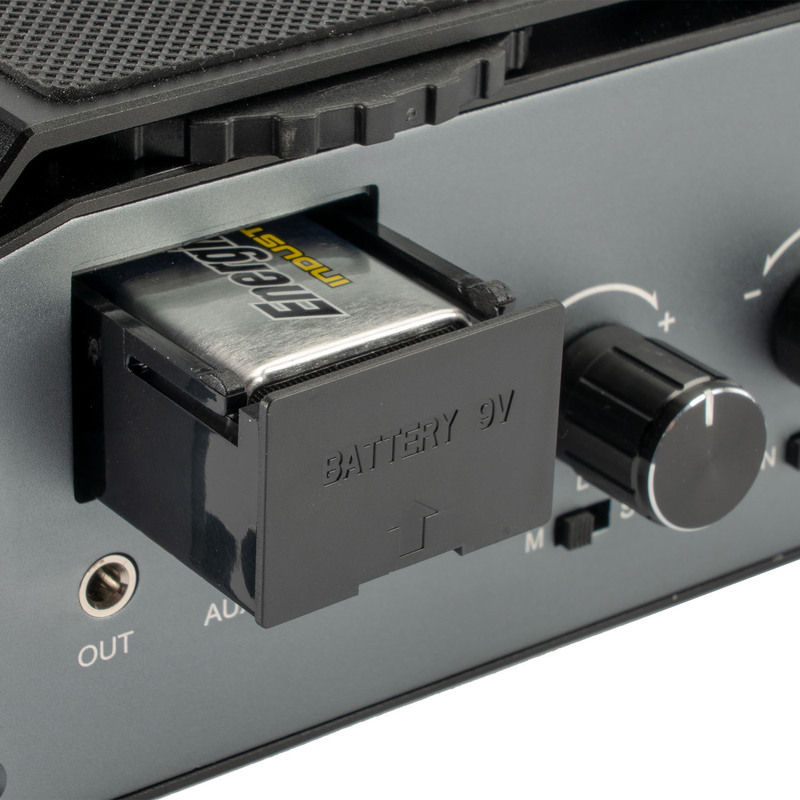 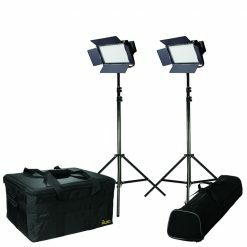 The AX3 includes two cold shoe mounts on both sides of the unit. 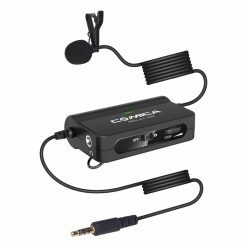 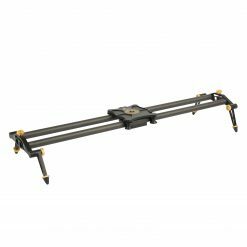 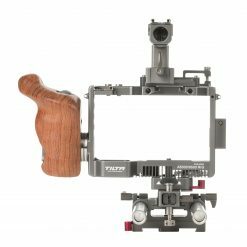 This makes it easy to mount accessories such as LED lights, microphones, receivers, transmitters, monitors, articulating arms, and batteries.